Submitted by 108 breads on February 11, 2015 – 2:01pm. 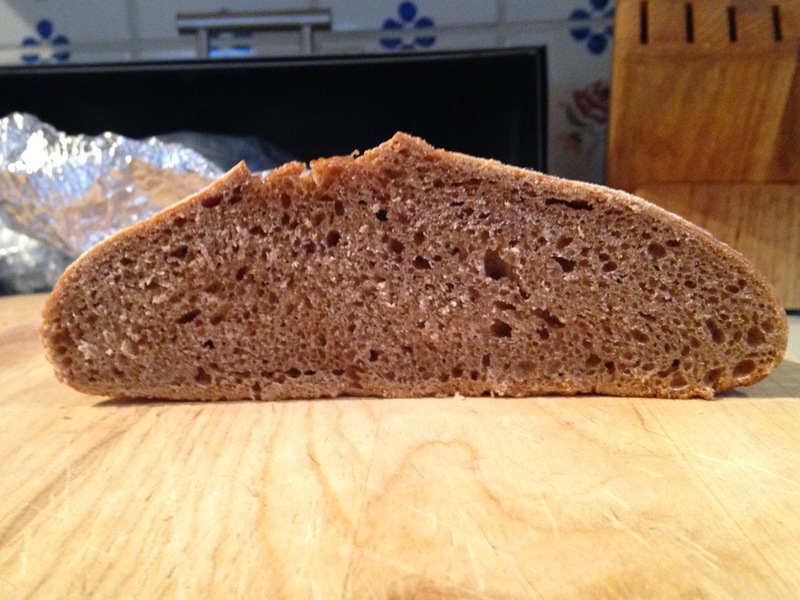 Still, a wonderful spelt and teff loaf – recipe, anxiety and details. Thinking of exploring the teff further with a wheat combination. It does not rise (mainly used for injera, the Ethiopian bread) so probably could be used as a good matzo ingredient (loved the spelt matzo last Passover). Actually considering a trial run of my own matzo, though not actually for the holiday. Back to teff, my area has tons of Ethiopian restaurants (and a large Ethiopian diaspora), so the injera link was meaningful. DC is the land of plentiful and really good Ethiopian food.